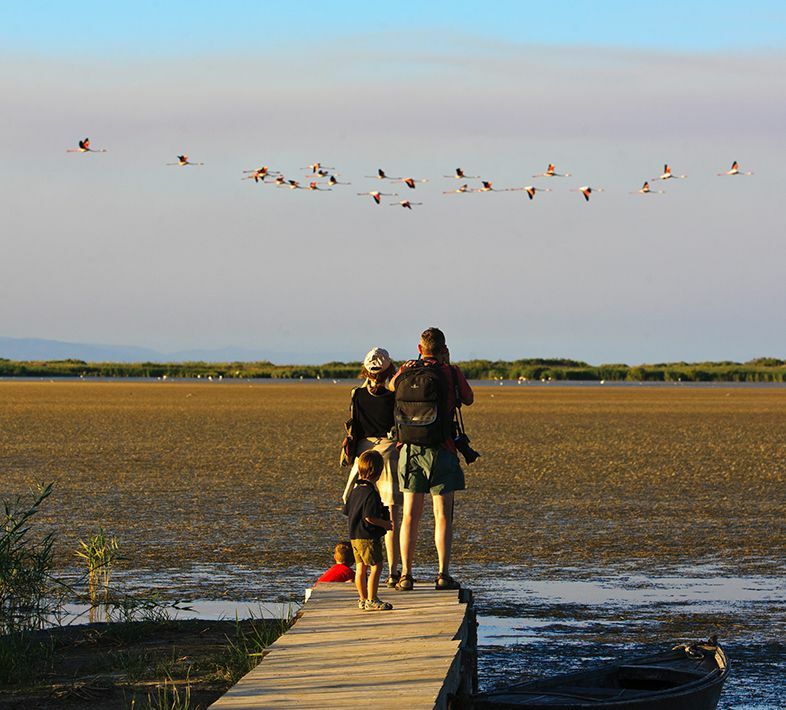 Starting out from Sant Carles de la Ràpita and the Terres de l’Ebre region – halfway between Barcelona and Valencia – there are many kinds of natural, cultural, or gastronomic routes and activities to follow for all the family. 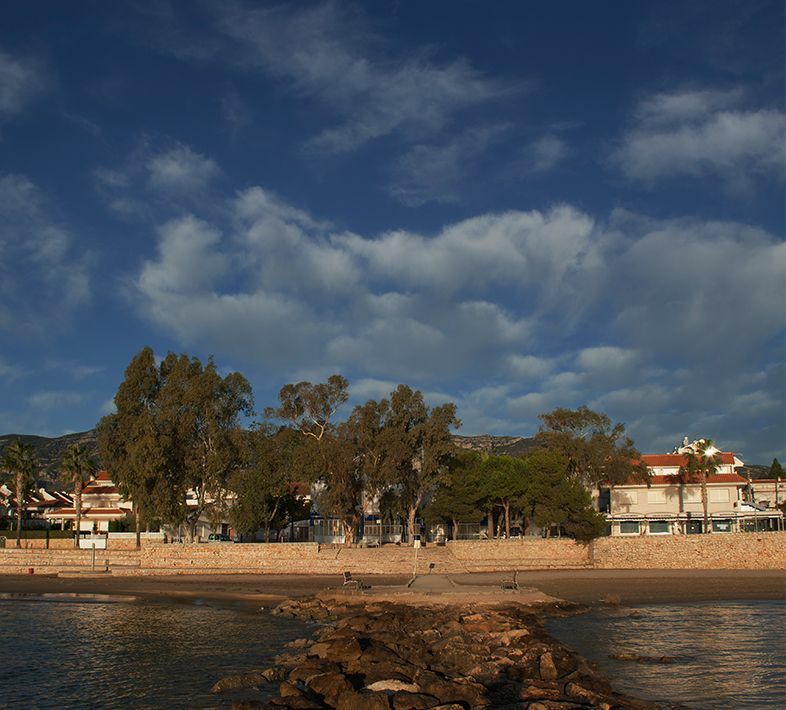 Sant Carles de la Ràpita, the town where Delta Ebre Port is located, offers the visitor the chance to experience a very active fishing town with sandy beaches offering views of the Ebro Delta as well as a spectacular cuisine based on fish and seafood. You can sample fresh mussels and oysters on the shellfish farms themselves in the middle of the Fangar Bay. 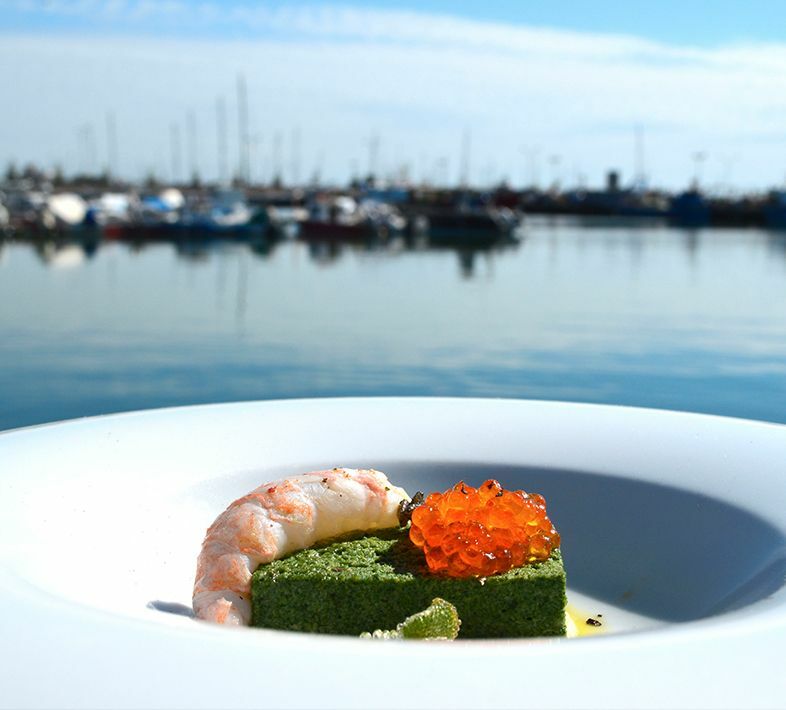 Thanks to its location beside the Ebro Delta, the waters of the bay make for top quality shellfish. Enjoy the amazing landscapes of the Ebro Delta Natural Park, with natural lagoons and fascinating flora and fauna at every turn. Visit the traditional houses in small villages spread around the Delta. Visit the modernist wine cellars upriver in the Terra Alta region in the towns of Pinell de Brai and Gandesa. You can try the magnificent award-winning white and red wines they produce. The beautiful mountain town of Horta de Sant Joan in the Terra Alta region is home to the Picasso Centre and its exhibition of paintings Picasso painted during his visits to this town. The 16th century town hall building is worth visiting as well as other historic buildings dating back to the Renaissance period. Tortosa is the largest town in the Baix Ebre region. Over the centuries, different peoples such as the Iberians, Romans, Arabs, Jews, and Christians have all left their stamp on the town and its cultural heritage. You should visit the Moorish castle in town and the 16th century Renaissance period Royal Colleges. 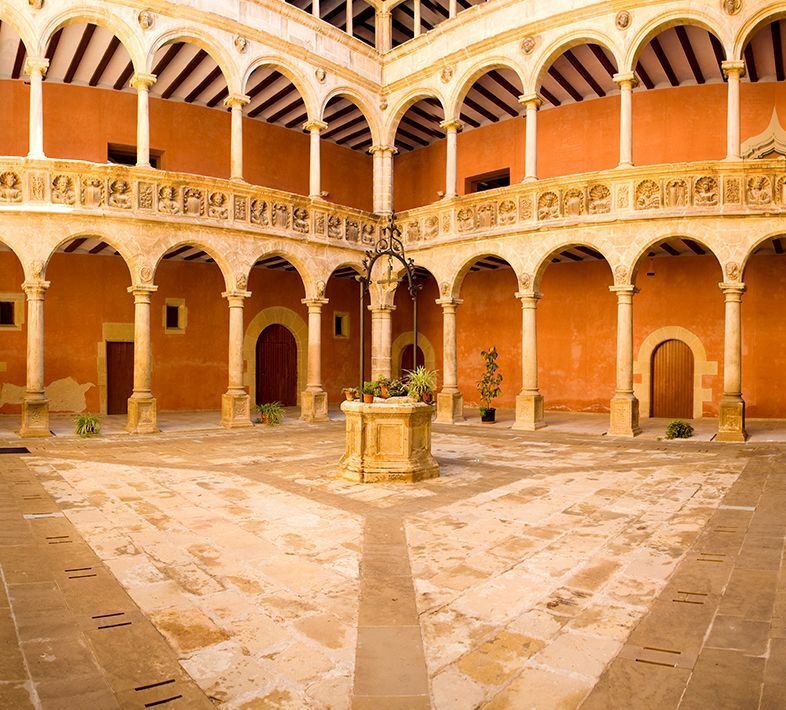 The Santa Maria cathedral is to be found beside the river Ebro and hosts an exhibition of over two hundred works of art, including important paintings, sculptures, tapestries, and medieval manuscripts. Miravet, Morella and Peníscola are other historic towns we recommend visiting.  Visit the Terres de l’Ebre. A dream setting on the Mediterranean.